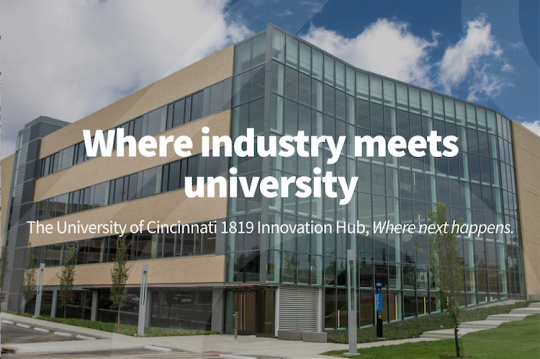 Construction on the insurer’s innovation lab at UC’s 1819 Innovation Hub is underway, and the company’s space is expected to be complete in the first quarter of 2019.
nnovation Hub homepage. )Cincinnati Financial Corporation (Cincinnati) has announced that its lead property casualty subsidiary, The Cincinnati Insurance Company, has signed an agreement to locate an innovation center within the University of Cincinnati’s (UC) 1819 Innovation Hub, named for the year the University was founded. 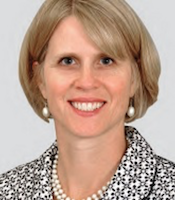 Teresa Cracas, SVP and Chief Risk Officer, Cincinnati Insurance. UC is one of 115 institutions that are classified as R1: Doctoral Universities , signifying the “highest research activity” in the Carnegie Classification of Institutions of Higher Education. With UC’s 1819 Innovation Hub serving as the new “front door” to talent, research, and resources, Cincinnati Insurance sees an opportunity to complement its headquarters Innovation Hub. Cincinnati Insurance plans to house a testing facility within its new space at the University. The space will also serve as the center for all recruiting and engagement activity at UC and it will be used for offsite ideation meetings for associates and agents. The company envisions three to five innovation projects taking place within the space at any given time, serving as a conduit for student and faculty engagement. 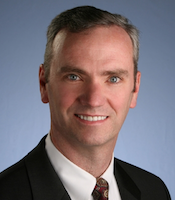 John Kellington, SVP and CIO, Cincinnati Insurance. 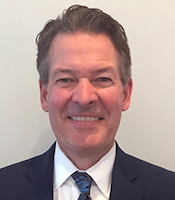 “Gaining access to talent, accelerating the time from ideation to commercialization, developing a platform for innovation that can be leveraged by the entire enterprise, and generating excitement among our associates and agency population around a culture of innovation are the keys to success for us,” comments John Kellington, Senior VP and CIO, Cincinnati Insurance. The 1819 Innovation Hub features a venture lab for startups, multi-purpose rooms, state-of-the-art classrooms, a maker space and creative collision spaces. Construction on Cincinnati Insurance’s innovation lab is underway, and the company’s space is expected to be complete in the first quarter of 2019. The company will join other Cincinnati-based firms Kroger, Cincinnati Bell, Procter & Gamble, and private equity firm CincyTech in its commitment to UC’s 1819 Innovation Hub. David J. Adams, Chief Innovation Officer, University of Cincinnati. Earlier this year, UC announced an agreement to become the anchor tenant in the next phase of the innovation district’s development just across the street from 1819, notes UC’s Adams. “This new ‘digital futures’ development will be complete in 2021 with planned work and living spaces. 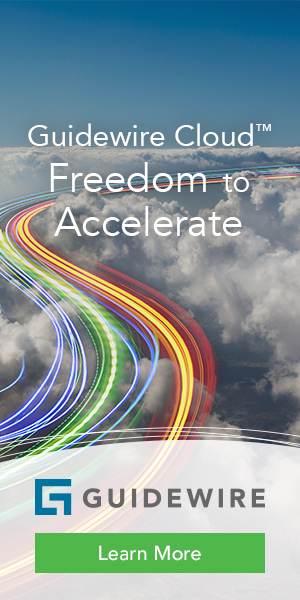 It will serve to further attract companies from the region and around the globe,” he relates.